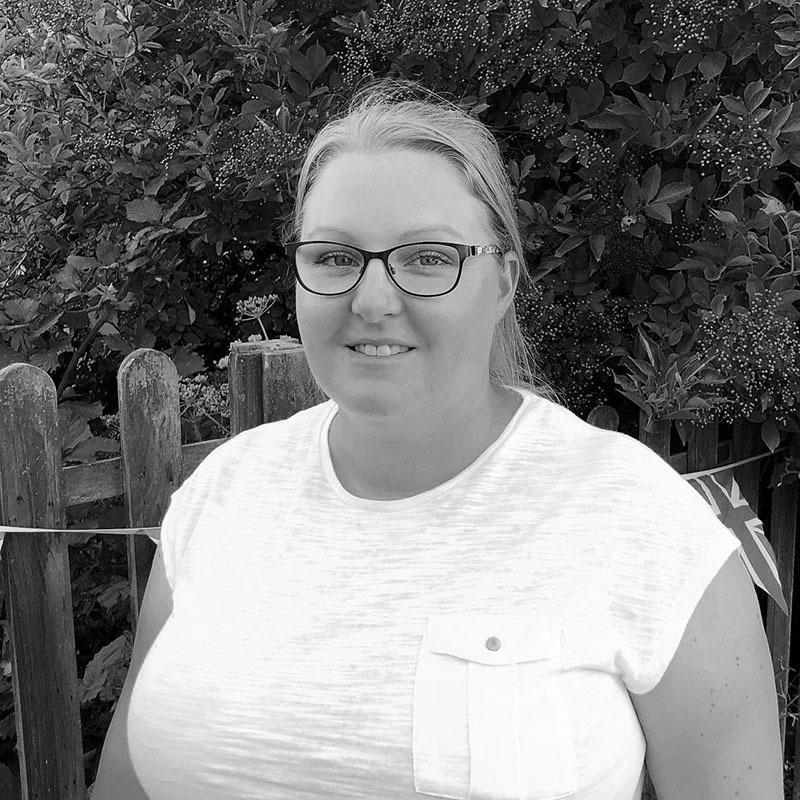 Anna has been part of the Monkey Puzzle team since autumn 2014 joining us from another local preschool on the island. Anna works within our Pre-Reception groups helping the children at a critical stage of their learning and helps to prepare them for life after Monkey Puzzle. She brings a kind and gentle attitude to teaching her group and you often see her classroom deep in thought and fully engrossed in their work with the Montessori materials.